Interested in what customers have to say about CenTrak’s Enterprise Location Services™? Please email marketing@centrak.com to request CenTrak references. 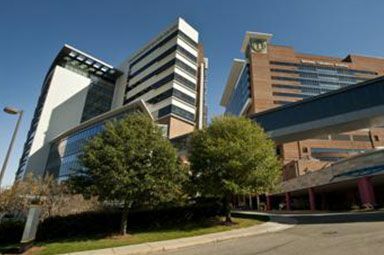 Learn how CenTrak’s Enterprise Location Services enabled Wake Forest Baptist Medical Center to create the “ultimate patient experience” while delivering over $10 million in benefit. 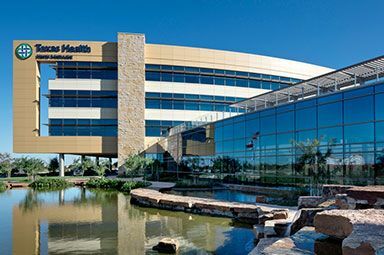 Texas Health Resources leveraged RTLS to connect caregivers to equipment, patients and one another. Learn how THR enhanced their patients’ experience and safety with CenTrak. 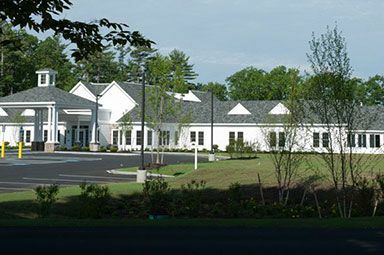 After implementation of the CenTrak resident security system, Samaritan Village was able to provide their community members with a feeling of safety while preserving their independence. 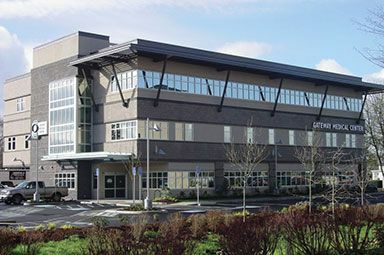 Learn how CenTrak’s Clinical Workflow solution helped Oregon Medical Group’s Outpatient facility transform the patient experience by reducing patient wait times by 75% and increasing time spent with medical staff by 50%. 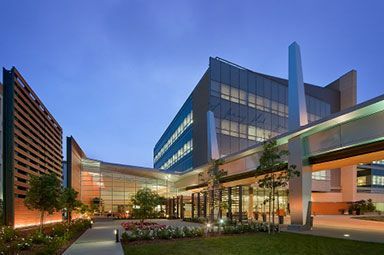 Learn how Mission Hospital, a major Southern California acute-care facility, realizes significant savings and new efficiencies with Asset Management and other Enterprise Location Services from CenTrak. 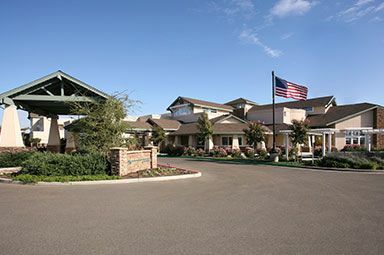 Learn how CenTrak improved operational workflow as well as the safety of residents at Sanctuary Care, a long-term care community that focuses on residents with cognitive impairment and memory loss. 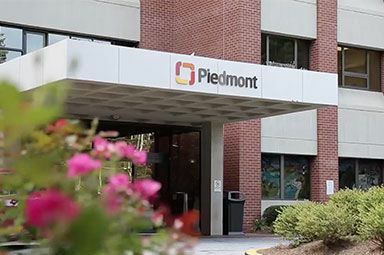 Learn how the decision to standardize on CenTrak’s Asset Management solution helped Piedmont Healthcare save over half a million dollars annually through a reduction in rental expenses, maintenance costs, and the ability to share equipment. 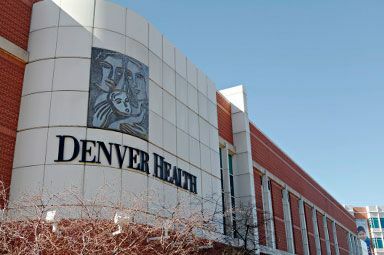 Learn how CenTrak’s Electronic Hand Hygiene Monitoring Solution helped Denver Health Medical Center improve their hand hygiene adherence rates by over 75%. Barriers to improvement (i.e. collecting unbiased observations) were virtually eliminated.